Do you like fruits? 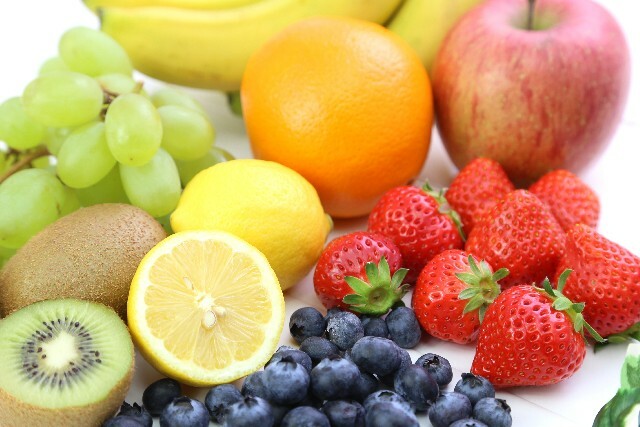 There are various kinds of fruits in the world and you must have a favorite! There are many kinds of fruits in Japan, too. 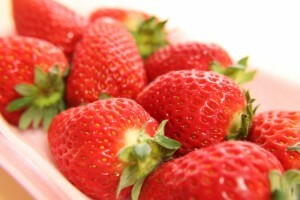 For example, there are as much as 157 kinds of strawberries registered in Japan according to data taken in 2009. And the number would have increased at this time. You can buy some popular fruits at the supermarket in Japan. Japanese fruits are all sweet and delicious! They have a high reputation in the world! Well, these are the 5 best fruits in Japan! The strawberry is the most popular fruit in Japan. The strawberry is delicious as it is, but is also good when put on a a cake or a parfait. The strawberry is also used for Japanese sweet things like ichigodaifuku. The most famous and popular strawberry among numerous kinds in Japan is amaou. It is big, well-shaped, red, bright, and very sweet. Amaou is a bit expensive, but it’s worth eating! 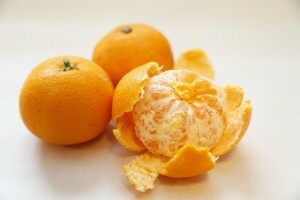 Japanese people always eat mikan in winter! Nothing is better than eating mikan with sitting in the hot kotatsu. The mikan is not only sweet and juicy, but also law-calorie, with abundant vitamins, minerals, and dietary fibers. There are as much as 200 kinds of mikan. Especially Arita or Ehime are popular. The mikan (citrus unshiu) was born in Japan and tastes different according to the time it is harvested like simple or thick and sweet. 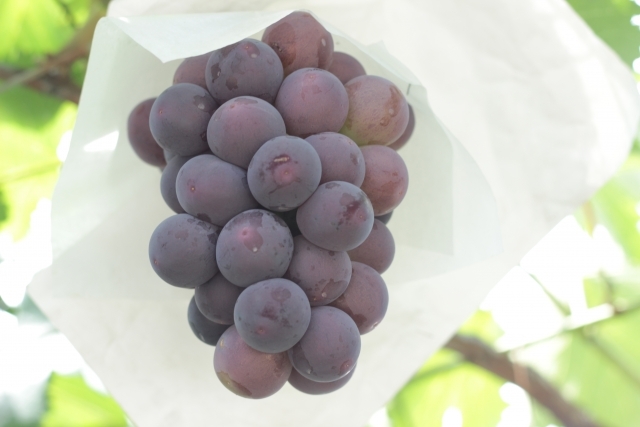 In Japan we often enjoy gathering fruits or something, and the grape gathering is the most popular one in autumn. The grapes are generally divided into three kinds according to its skin color as red, black and green (or white). In Japan, we often see black kinds like Kyoho or Pione. Recently seedless kinds and the one you can eat with skins are appearing and becoming pooular as they are delicious as well as easy to eat. 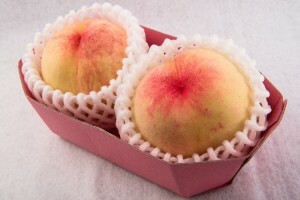 The peach is the third most popular fruit in Japan. The peach originates in China, and Japanese first peach is a white peach grown in Okayama prefecture and a lot of variation were made by improving the breed. Japanese peach smells good, is juicy, and smooth. It is highly reputed in the world. There is an old story called “Momotaro (Peach Boy)” in Japan. It is a tale about a boy born from a giant peach. Thus the peach is familiar with Japanese people from old times. The melon is expensive in Japan. Japanese melon is said to have the ultimate shape and taste. 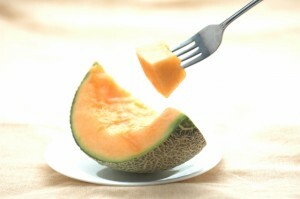 The melons are divided into the red flesh group, blue flesh group, and white flesh group according to the flesh color. Especially the most popular one among them is Yubari melon (Yubari King) of red flesh group. Yubari melon is farmed only in Yubari, Hokkaido. It smells strong, sweet, and juicy. In Japan, a lot of people present Yubari melons as gifts.